I have model orange pi win plus . Could you advice it a possible to install retro software. 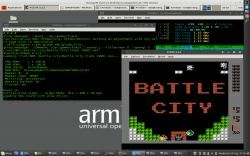 I have armbian on my Orage PI win it`s an possible to run emulator for NES games? I try to install higan on my orange . 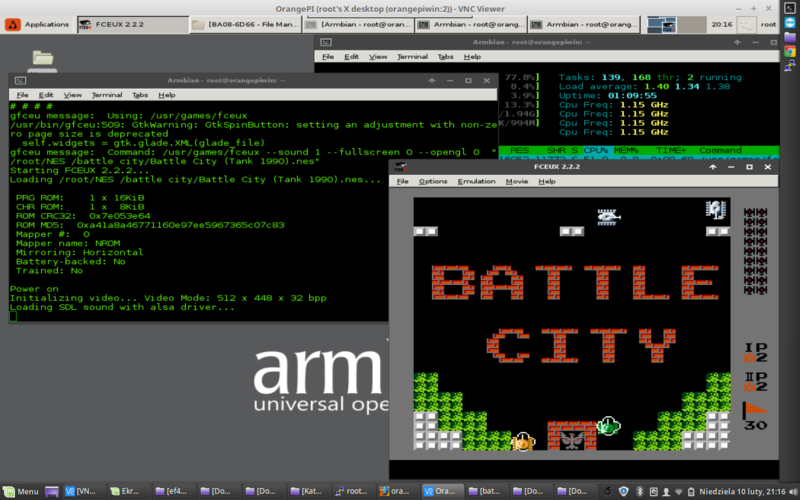 But when load .nes file it`s crush. It is possible to tested right now. ?